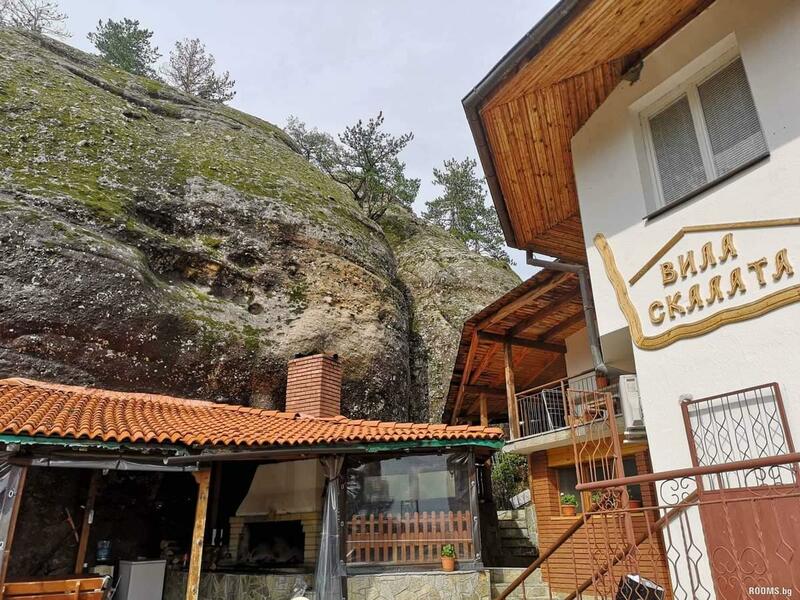 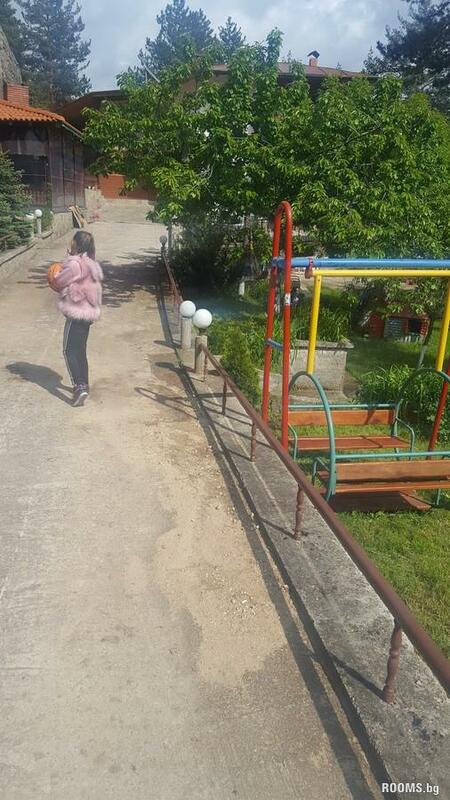 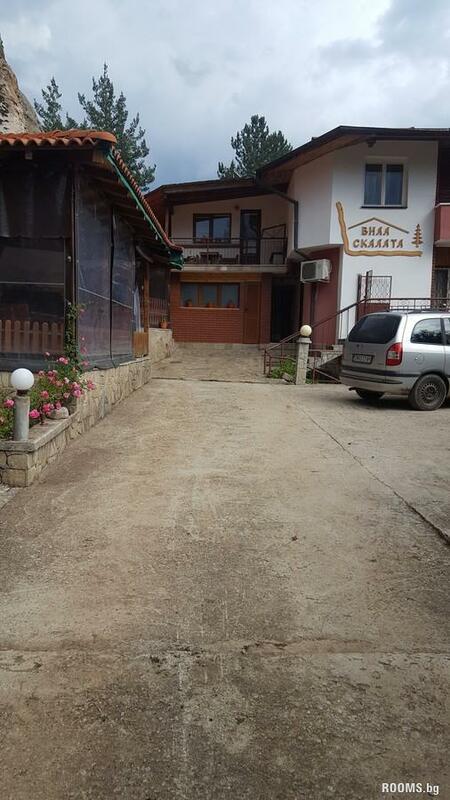 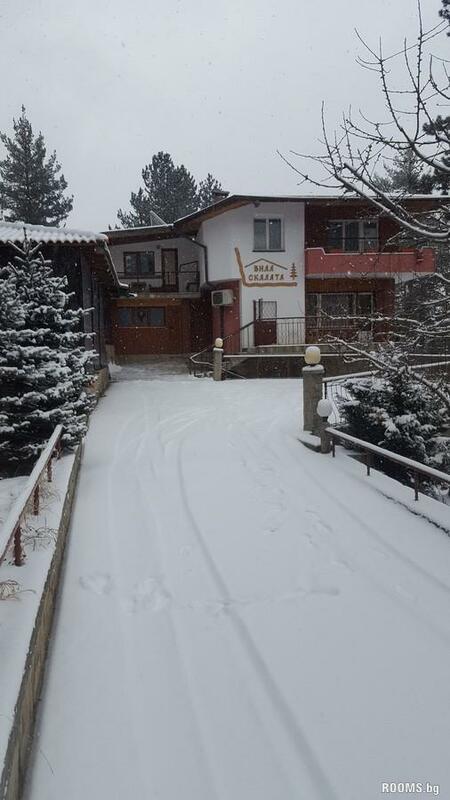 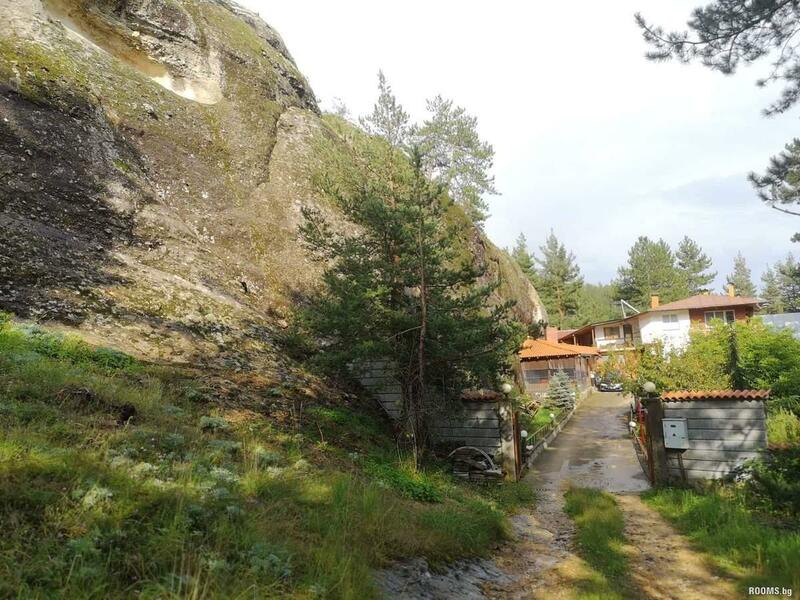 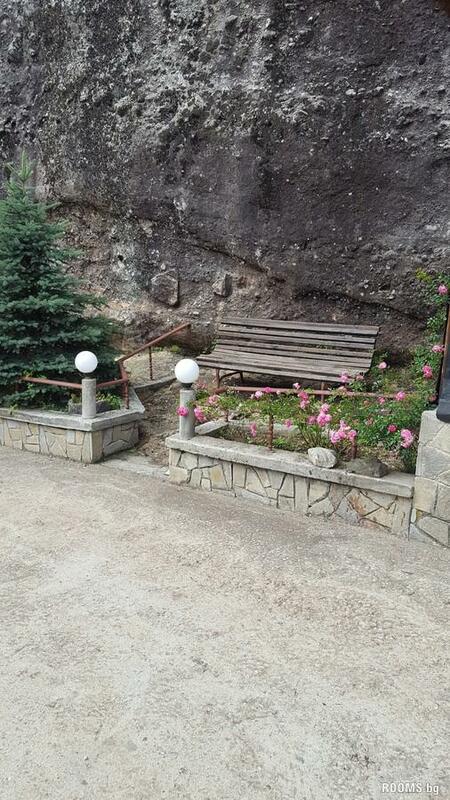 Villa "The Rock" is located 5 km from the town of Smolyan, vast forest road will lead you to our villa, situated in the foothills of the beautiful rock. 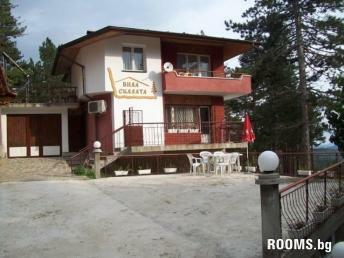 On its guests to enjoy the unique nature and at the same time not deprived of any comfort of modern life. 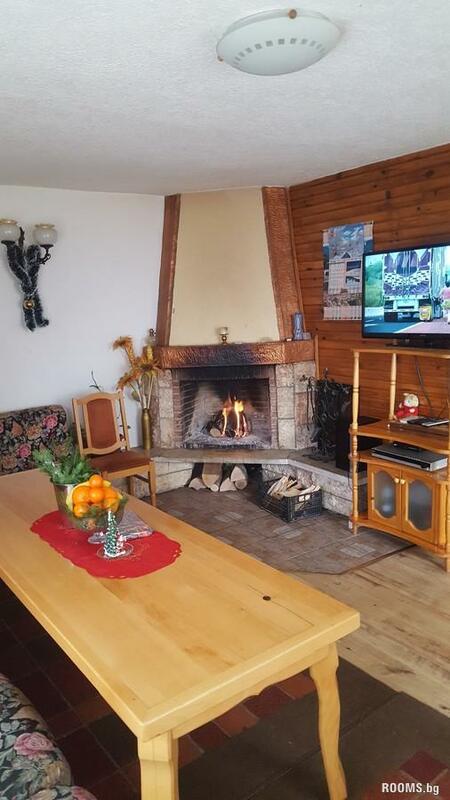 first floor is equipped with a cozy living room with fireplace, a kitchen where you will find all the amenities for cooking delicious meals, satellite TV, DVD and audio system, and a private bathroom. 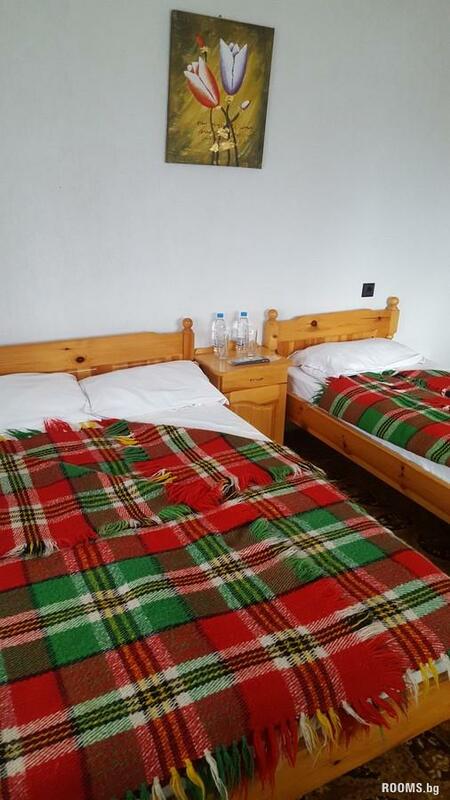 On the second floor are four bedrooms each furnished with a bed, wardrobe and TV. 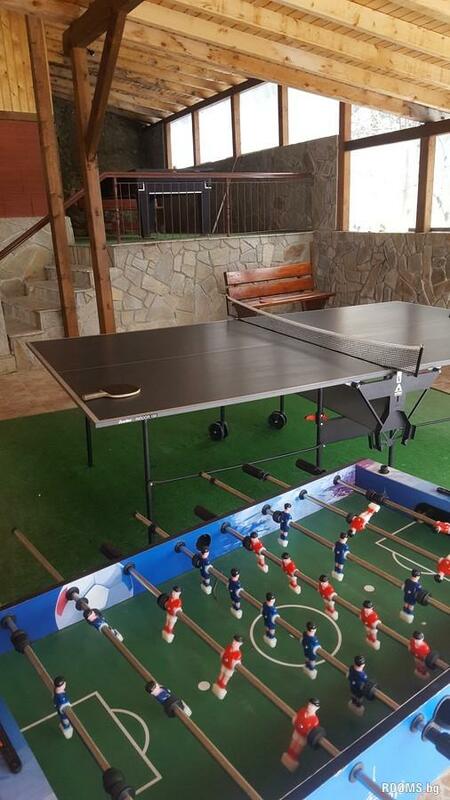 Those of you who love billiards, table tennis and foosball tables will be pleasantly surprised. 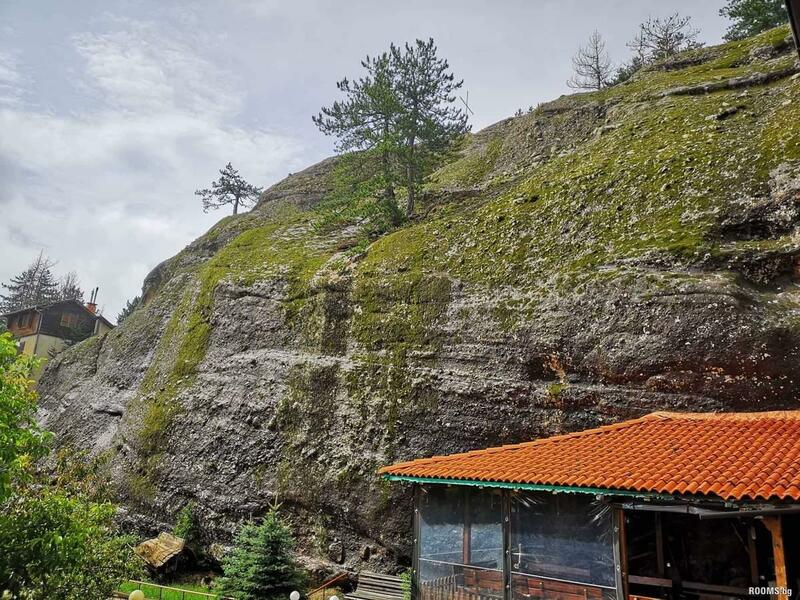 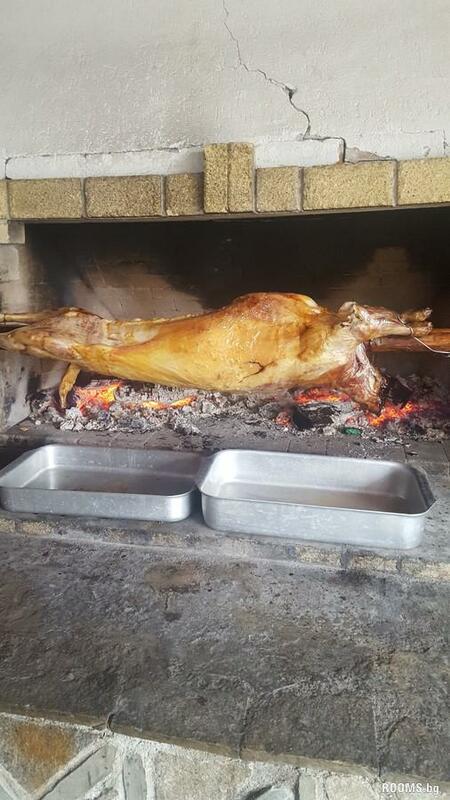 Villa "The Rock" has its own parking, and barbecue for 30 people. 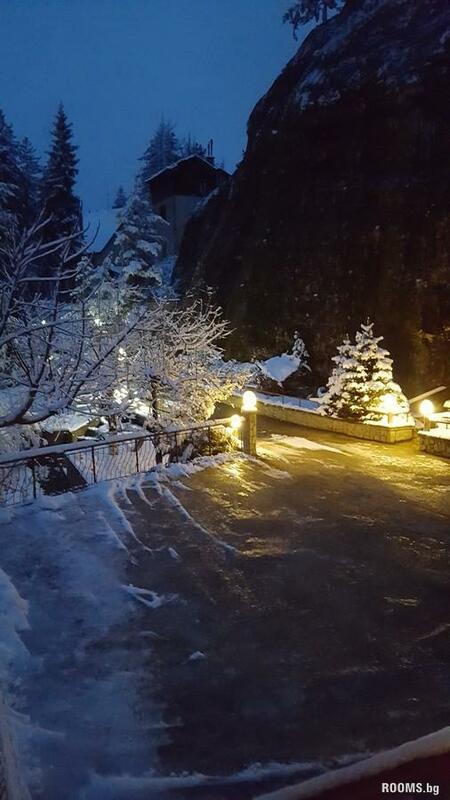 Visit us and enjoy the stunning scenery and tranquility!